My championship defense starts tonight with the Fury as we take on the Builders. Yes, my old Builders team who last season did a great job with a limited talent pool. 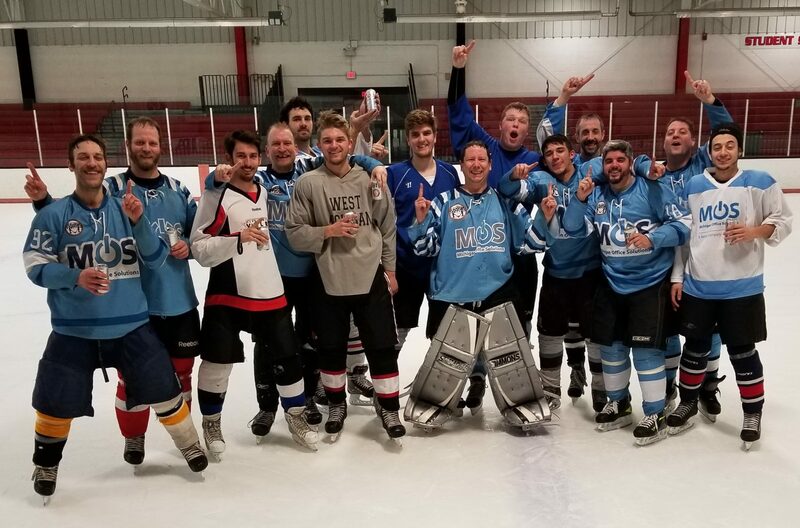 I probably would have been with them this season if it wasn’t for the fact that they found a goalie last season when Woot and I were subbing for them while we played for our respective teams. The Stick Heads were the right team to play for, as much as I didn’t want to leave the Builders though. I had great success with them, but the Stick Heads were my team and to finish on the note we did was a great ending. Maybe the ending as a few of the Stick Heads may not return to the game. So now here I sit ready to start a new season. This time with players I have played with in the past. With friends that I have gotten to know through the years and new players who I have always wanted to play with. This is what hockey is all about. My goal this season is to qualify for playoffs with both of my teams. Getting into the playoffs is the ultimate goal as anyone can win on playoff Saturday.